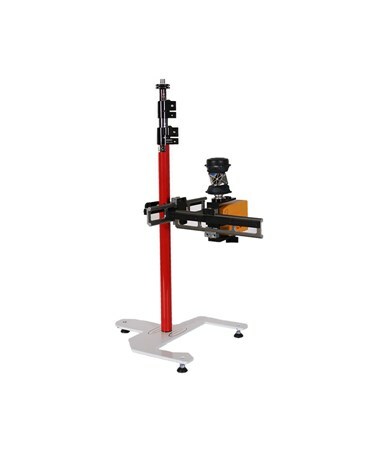 The Topcon X,Y Positioning Unit is the perfect accessory for making every layout job easy and accurate. 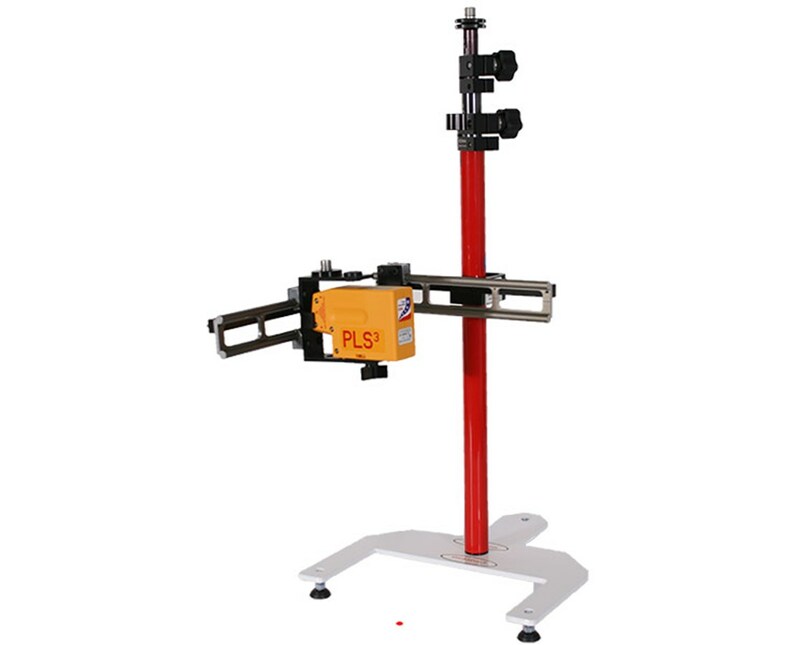 Its self-leveling laser allows pinpoint accuracy from points placed on the ground or above your head. Designed for BIM applications or concrete work, pair the X,Y remote positioning unit with the LN-100 or any Topcon robotic total station for best results. 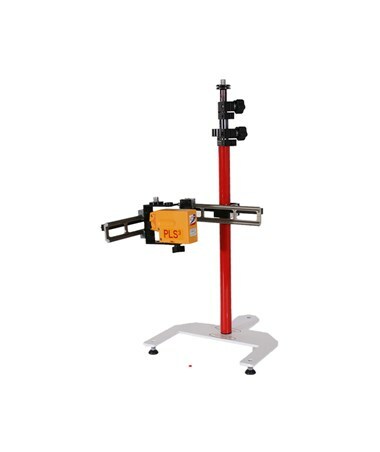 With its 5/8 x 11 adapter, you can also use the prism of your choice suitable for any total station. Please note that the construction laser layout tool and prism kit are sold separately.